Many parents dread the day when their kids start begging for a pet. Even if you get them to take responsibility, it’s going to mean work for you too. You have to help with procuring the pet, and it will be up to you to care for it when the kids can’t or won’t. A family dog is a dream for some people, but it doesn’t make the ideal first pet. If you want your kids to prove they can be responsible, you should try something a bit less high-maintenance first. All pets will require some work, but you can choose one that needs a little less attention than others. Some of the ideal first pets are ones that are happy to do their own thing all day. Cats are one example of this, but they may be too large for some families. There are several different types of reptile you could consider if your kids aren’t hoping for something furry. However, you have to be careful with your selection. Some reptiles are much more expensive and high-maintenance than others. For example, it wouldn’t be a very good idea to get an iguana. 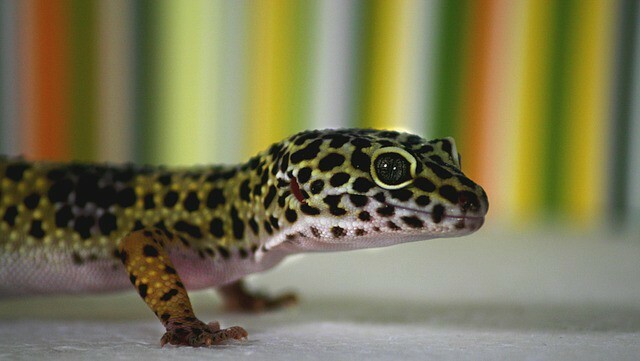 Some popular choices include leopard geckos and bearded dragons. If you want to consider a snake, a corn snake might be a good choice. Fish can be a bit hit and miss. Some kids love watching them, learning about them, and taking care of them. Others will lose interest in them quickly and find them boring. If you get some fish, you should get them because you enjoy the thought of them too. Setting up your first aquarium isn’t too difficult. You can find lots of advice at www.reefnation.com/aquariums/ and other websites. Before you buy your fish, do some research to see which ones are best. There are lots of fish that people think are really cool, but they don’t take the time to learn about how to care for them. 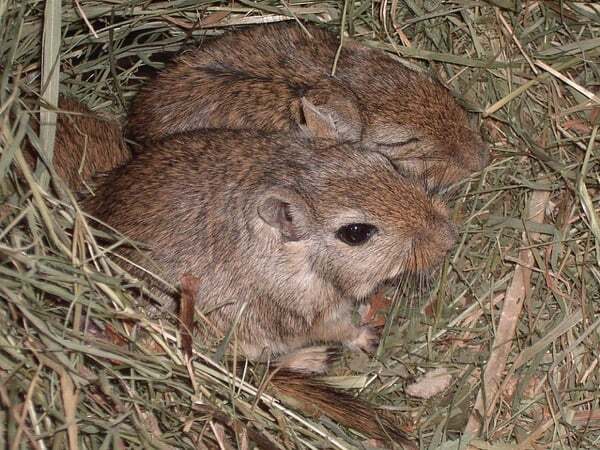 Small mammals are another popular choice for a first pet. Some of them include hamsters, mice, gerbils, and rats. If you’re considering one of these animals, there are a few things to consider. Firstly, you should find out whether it’s best to have more than one. Often, it’s better for them to have company. Of course, it’s also essential to pair the right genders together. You don’t want any babies! Secondly, your new pets might need more space than you think. Don’t assume that a tiny cage will do. 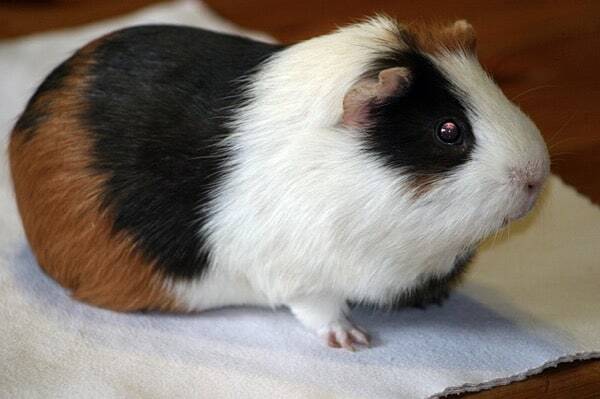 If you want something a bit larger, you might consider a guinea pig, rabbit, or even a chinchilla. These medium furry animals can be more interesting for many kids because you can give them a proper cuddle. However, they are also more work. They need to have their living quarters cleaned, receive a healthy diet, and get plenty of exercise. Then there are vet bills to think about. Don’t adopt one of these animals without considering everything it entails.